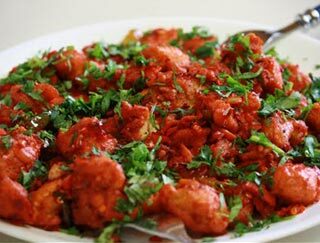 India Grill offers delicious dining and takeout to Billings, MT. 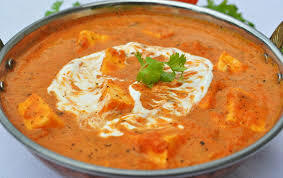 India Grill is a cornerstone in the Billings community and has been recognized for its outstanding Indian cuisine, excellent service and friendly staff. 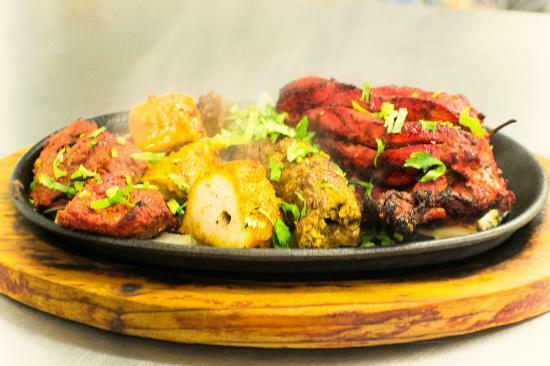 Our Indian restaurant is known for its modern interpretation of classic dishes and its insistence on only using high quality fresh ingredients. 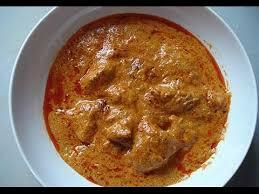 Traditional beef curry cooked in curry sauce ginger, garlic and spices, dressed with coriander leaves. Served with basmati rice. Spicy. 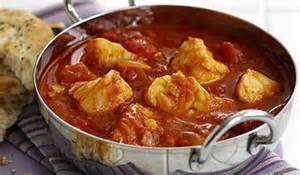 Fresh pieces of fish cooked in curry sauce, spices and herbs. Served with basmati rice. Spicy. 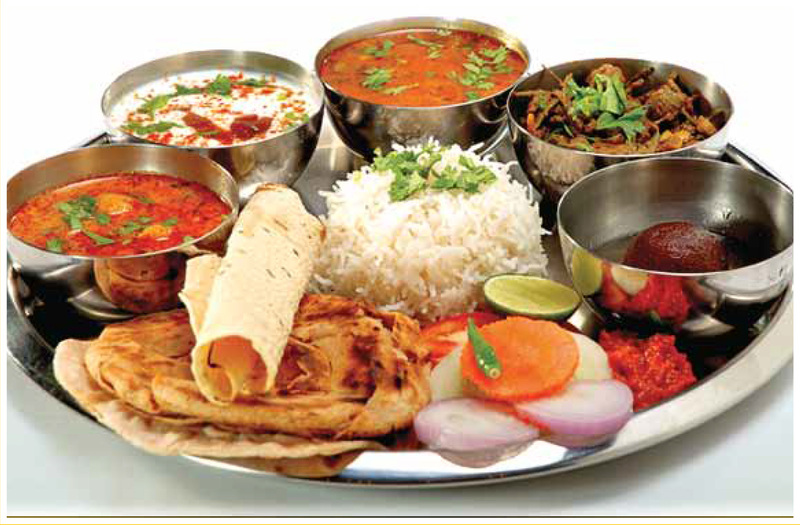 Indian vegetarian meal served in traditional way, choice of 1 vegetarian entree, pappdam, pakoras, rice, naan and desert. 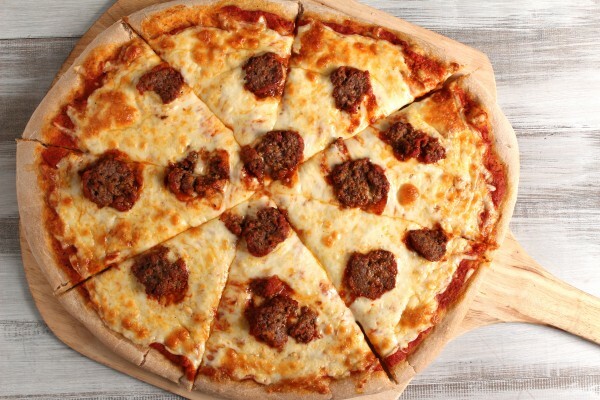 Vegetarian. 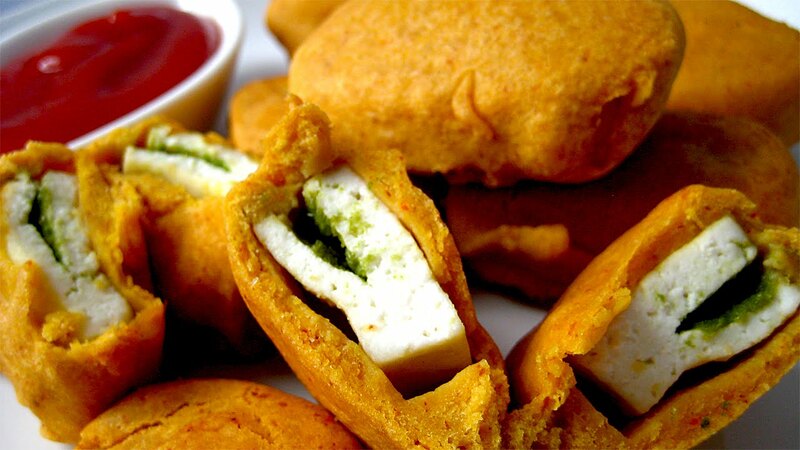 Deep fried crunch bread mixed with potatoes and chickpeas, made with tamarind sauce and homemade yogurt. 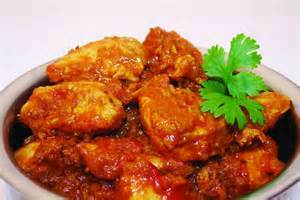 Boneless chicken cooked in tomatoes, ginger, garlic and vinegar onion sauce. Served with basmati rice. Juicy spring bone-in chicken marinated with yogurt with flavorful, fresh ground spices. Served with sliced onions and lemons. Spicy. Fish and Chips With fries. 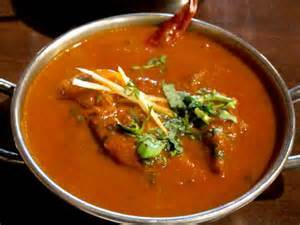 Traditional lamb curry cooked in curry sauce ginger, garlic and spices, dressed with coriander leaves. Served with basmati rice. Spicy. 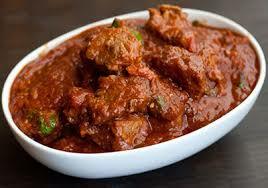 Lamb cooked with potato in a tangy sharp sauce with vinegar and spices. Served with basmati rice. Spicy. 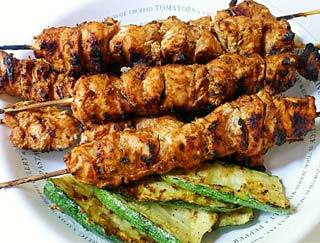 Succulent pieces of boneless chicken rubbed with Indian herbs and spices and marinated with yogurt. Served with sliced onions and lemons. Spicy. 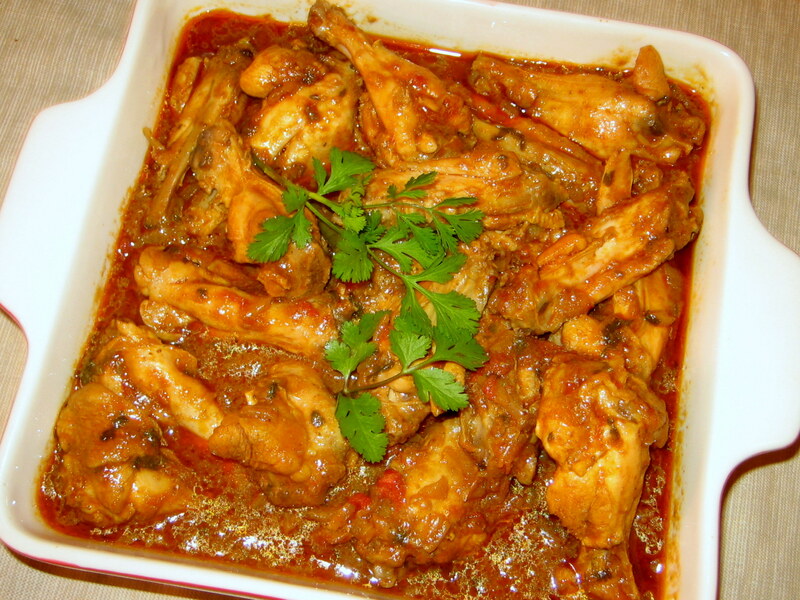 Chicken cooked in onion, garlic and ginger sauce, with fresh tomatoes. Served with basmati rice. 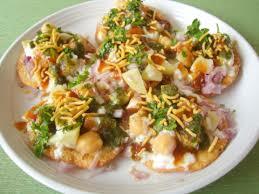 People Pappdam, samosa, choice of 2 vegetarian entrees, rice, naan, raita, dessert or chai or coffee. Vegetarian. 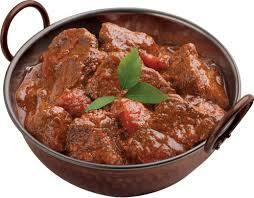 Beef cooked with potato in a tangy sharp sauce with vinegar and spices. Served with basmati rice. Spicy. 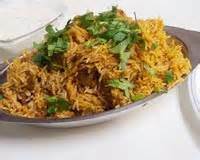 Basmati rice made with a selection of seasonal vegetables. 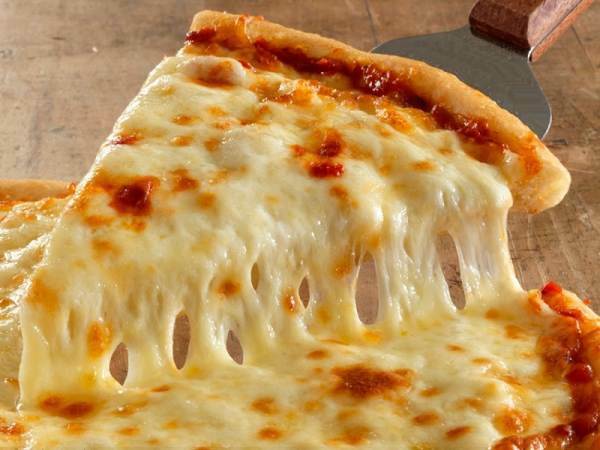 Vegetarian. 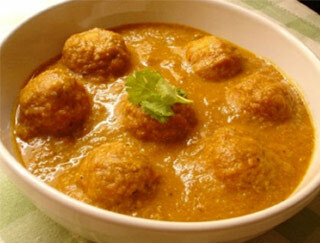 Chicken pieces cooked with potatoes in a traditional tangy sauce of vinegar and hot Indian spices. Served with basmati rice. Spicy. 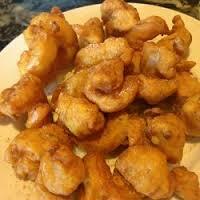 Boneless chicken breast cubes marinated in ginger mint sauce on onion bed in sizzler. 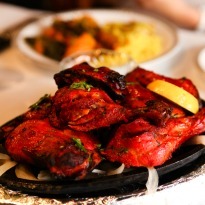 Boneless chicken marinated in traditional Indian spice sauce prepared in tandoor and cooked in butter sauce. Served with basmati rice. Spicy. 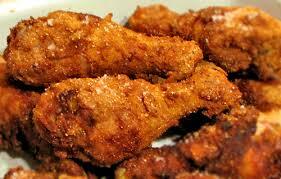 Fried Chicken and Chips With fries. 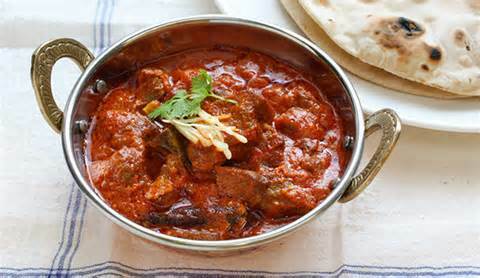 Lamb cooked with fresh tomatoes, mushrooms, ground onions, ginger, garlic, yogurt and Indian spices. Served with basmati rice. Spicy. Pieces of lamb marinated in spices and cooked with spinach and ginger. Served with basmati rice. Spicy. Lambs, shrimp, vegetables, chicken and beef. Served with rice. Pieces of beef marinated in spices and cooked with spinach and ginger. Served with basmati rice. Spicy. 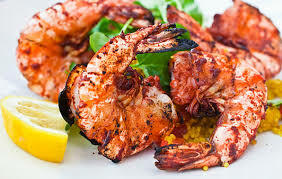 Jumbo prawns marinated in a special blend of spices of herbs then roasted in the tandoor. Served with sliced onions and lemons. Spicy. 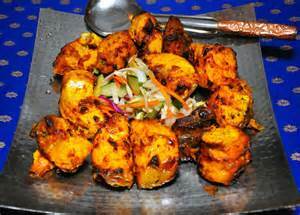 Boneless chicken marinated in traditional Indian spice prepared in tandoor and cooked in masala sauce. Served with basmati rice. Spicy. 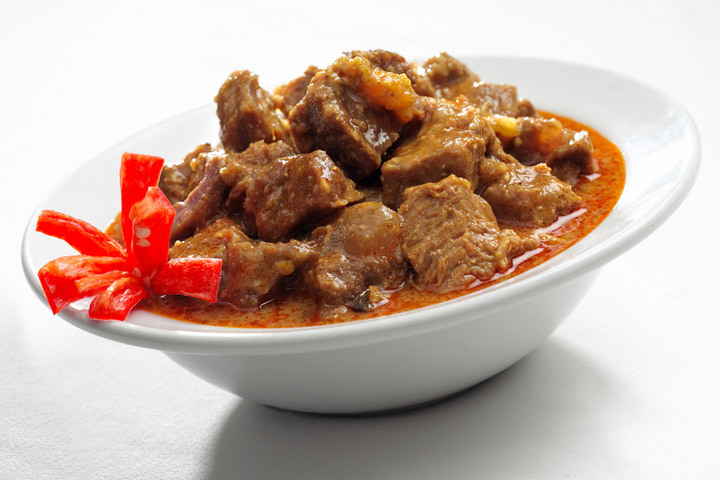 Juicy loyal cubes of beef cooked in a creamy sauce, mixed with nuts and cashews, sprinkled with cilantro. Served with basmati rice. 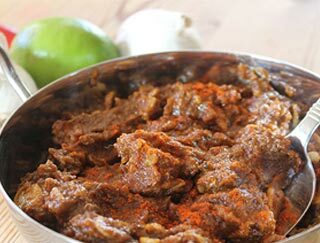 Juicy loyal cubes of lamb cooked in a creamy sauce, mixed with nuts and cashews, sprinkled with cilantro. Served with basmati rice. 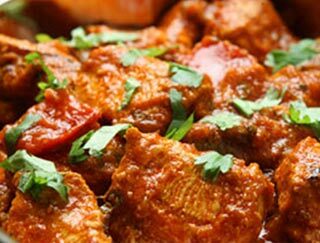 Tender chicken pieces marinated with fresh ground spices and sauteed with tomatoes, onions, green pepper and mushrooms. Served with basmati rice. Spicy. 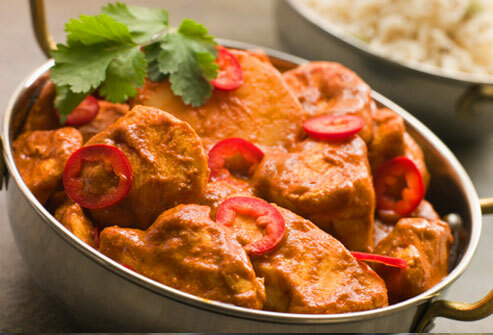 Boneless chicken cooked in curry sauce, mustard seeds, curry leaf and spices. 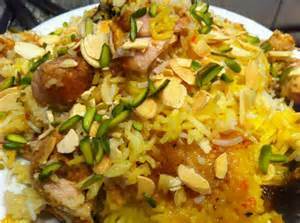 Served with basmati rice. Spicy.